ASP.NET Core: Duplicate ‚Content‘ items were included. 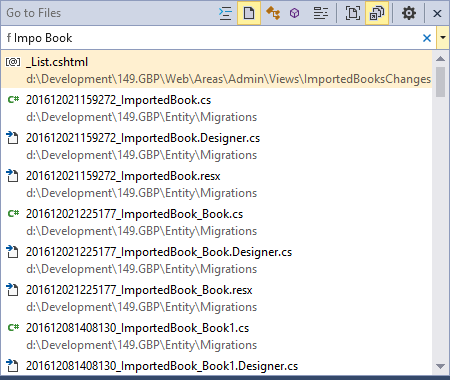 The .NET SDK includes ‚Content‘ items from your project directory by default. This entry was posted in ASP.NET Core, Development Tools and tagged VS2017 on 23.8.2017 by Robert Haken.